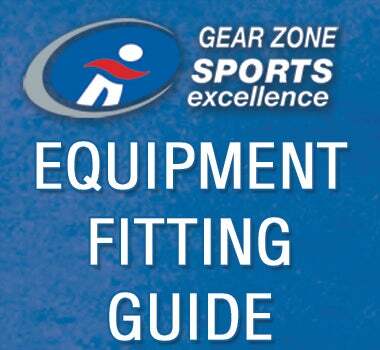 Looking for some detailed information about our hockey equipment fits? 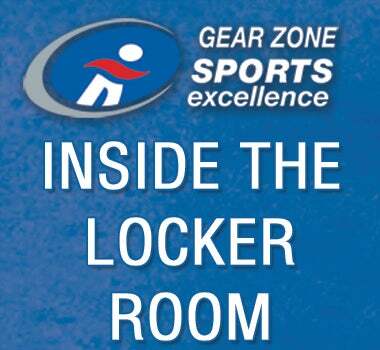 The latest on what's going on in the shops and rinks? Check out our videos below!